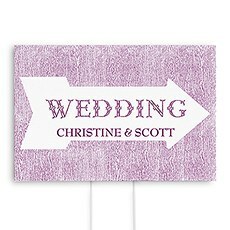 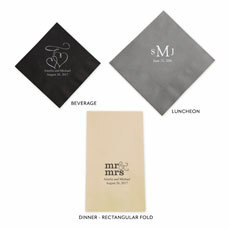 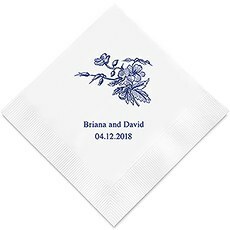 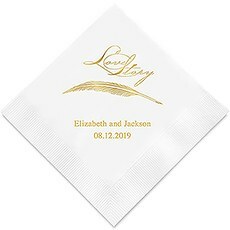 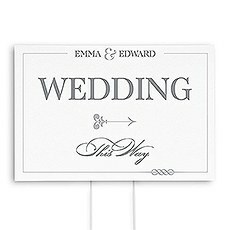 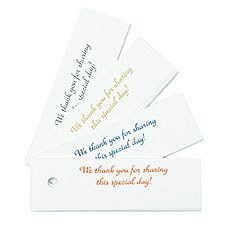 Elegant, decorative and affordable all come together in these paper napkins for an extra special detail to your wedding. 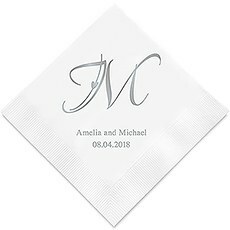 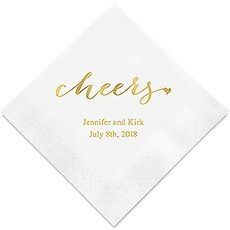 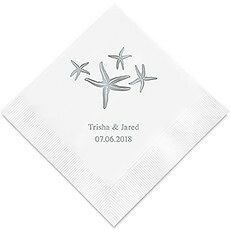 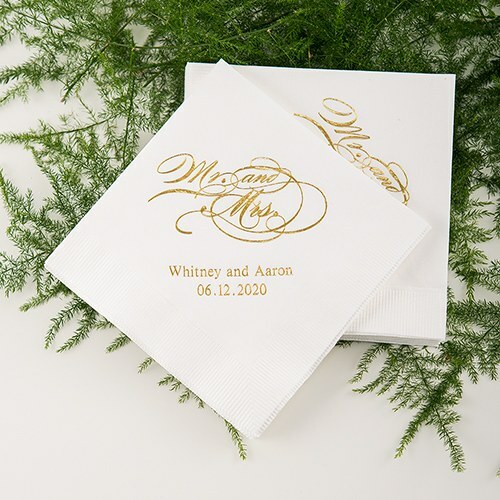 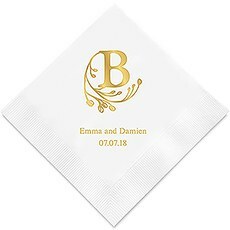 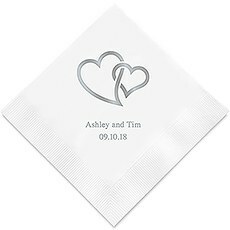 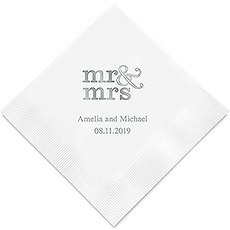 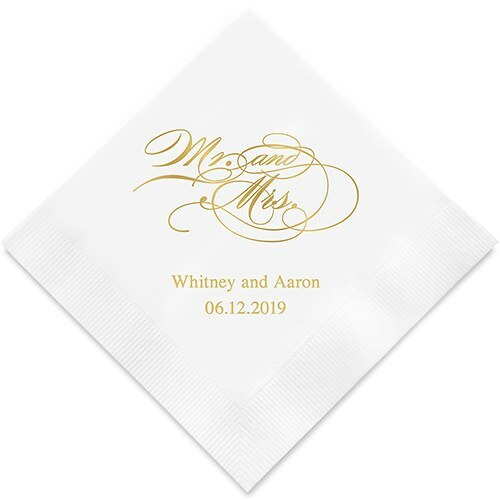 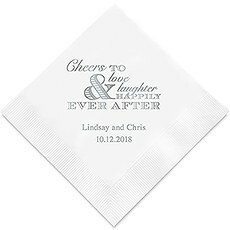 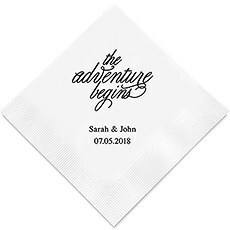 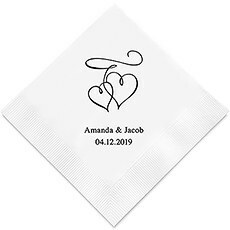 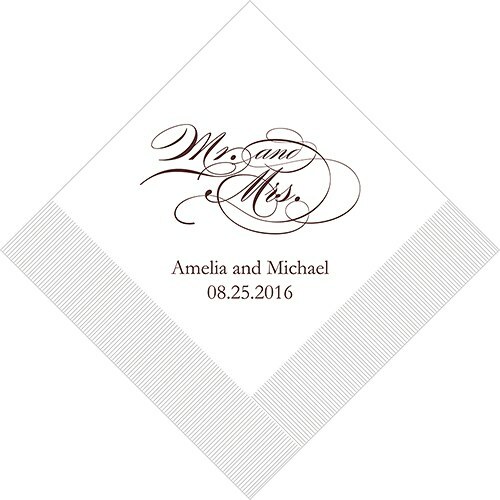 Customize these high quality paper wedding napkins by choosing from an array of popular colors and foil options, then add your personal touch with a name or monogram. 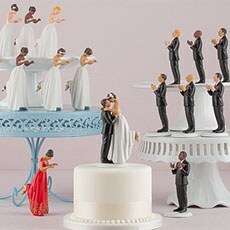 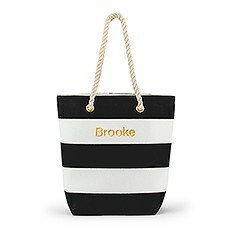 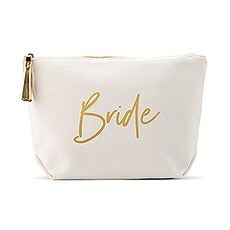 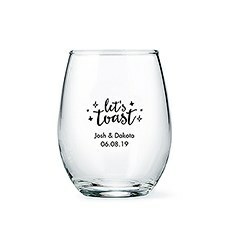 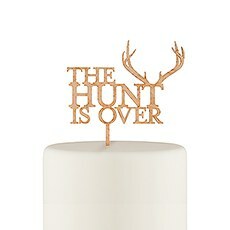 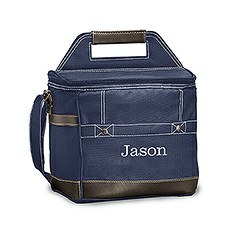 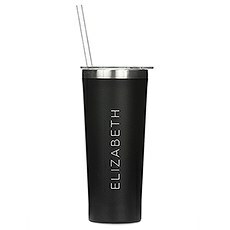 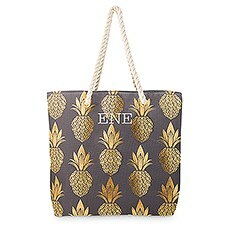 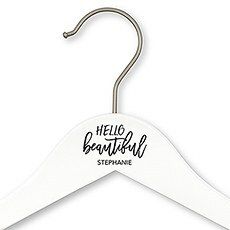 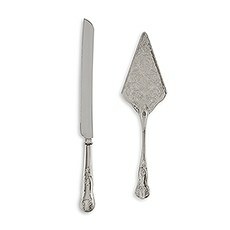 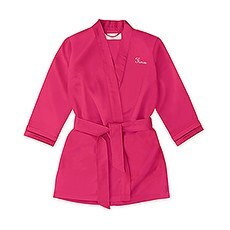 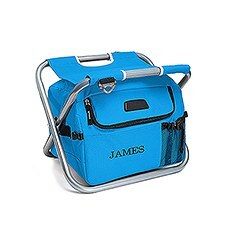 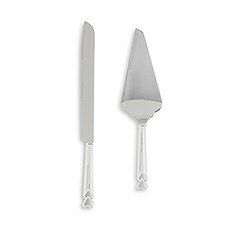 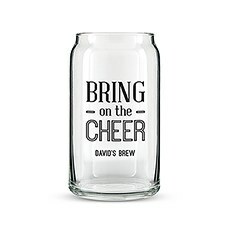 Priced just right for the budget conscience bride and groom -to-be.